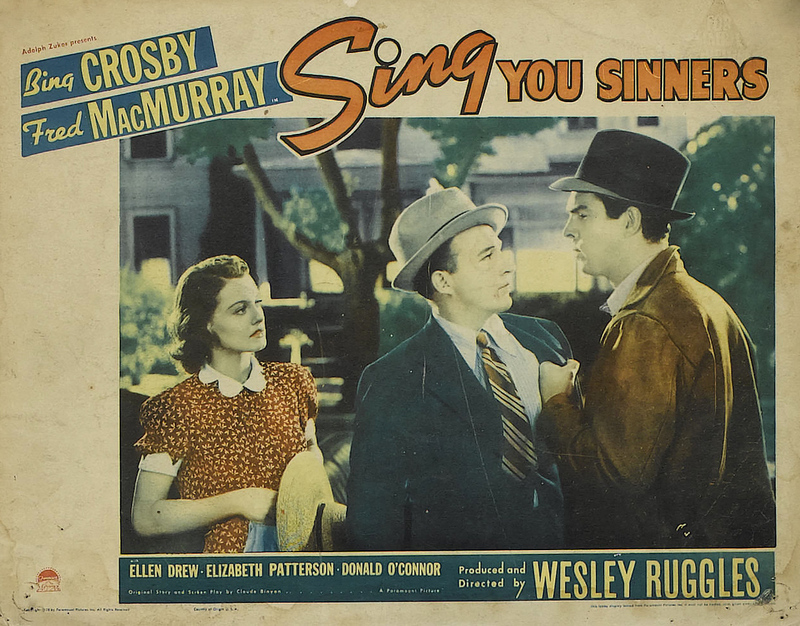 Paramount, 1938. 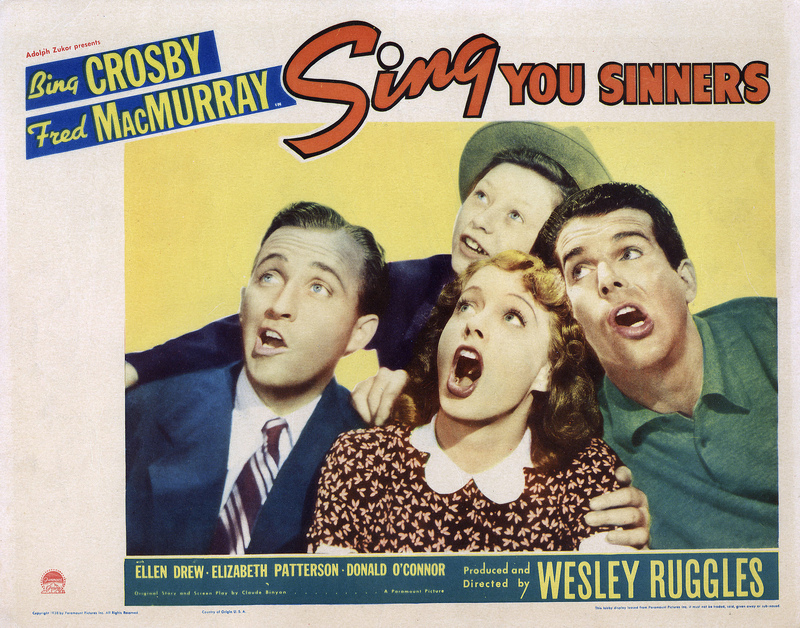 Directed by Wesley Ruggles. 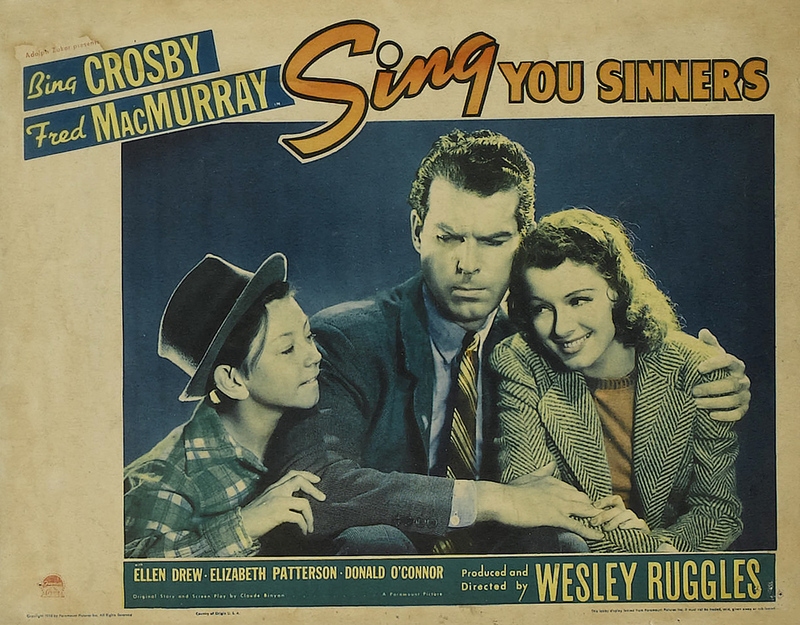 Camera: Karl Struss. 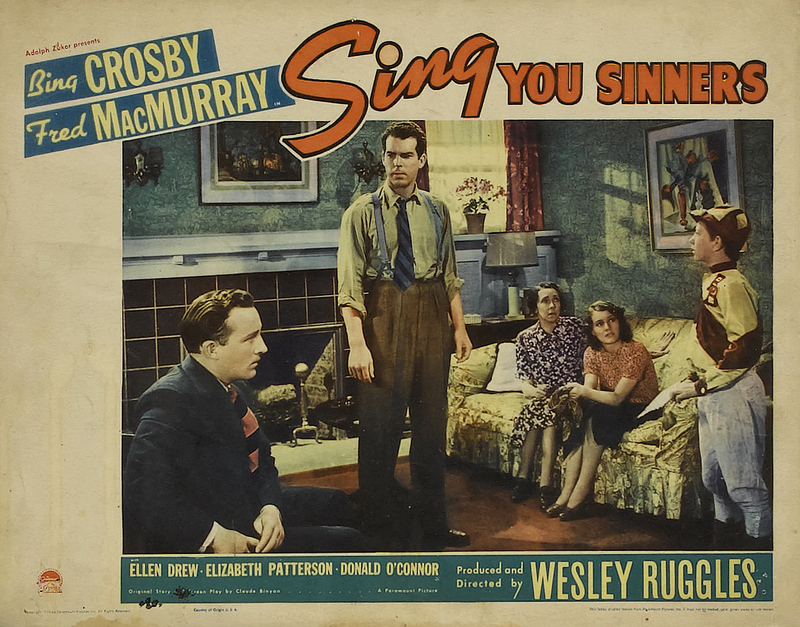 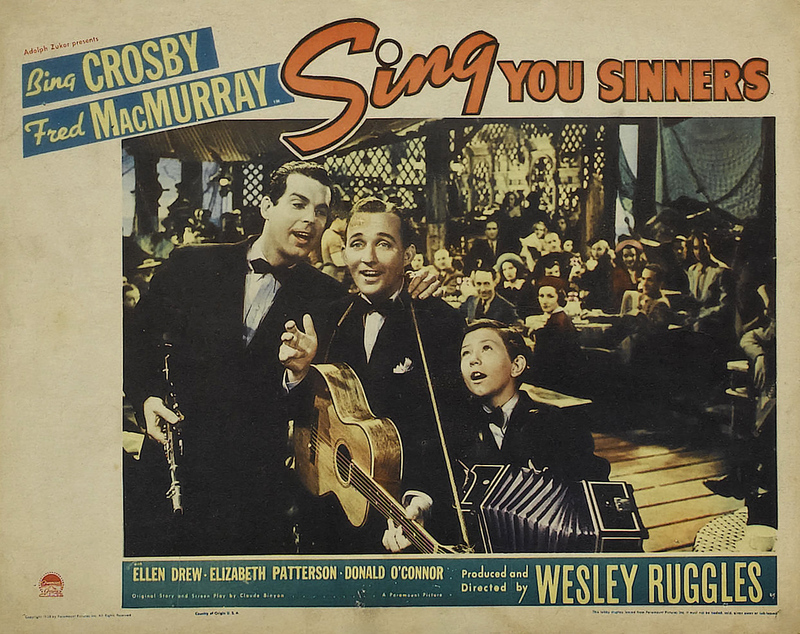 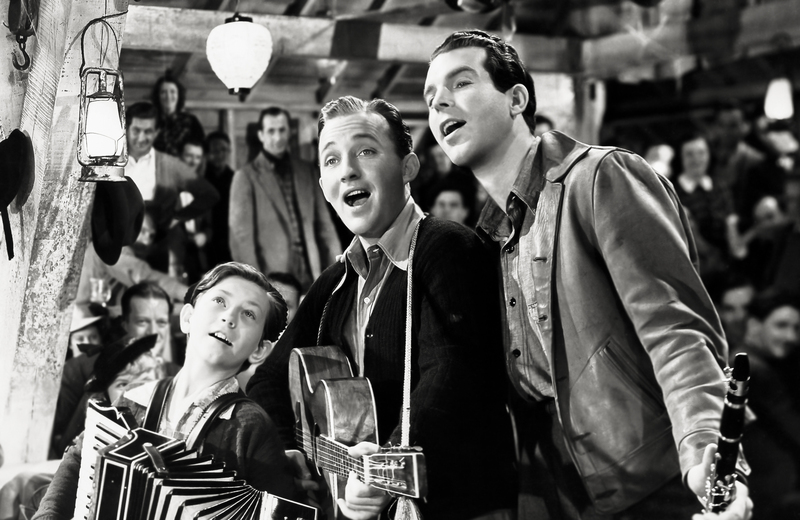 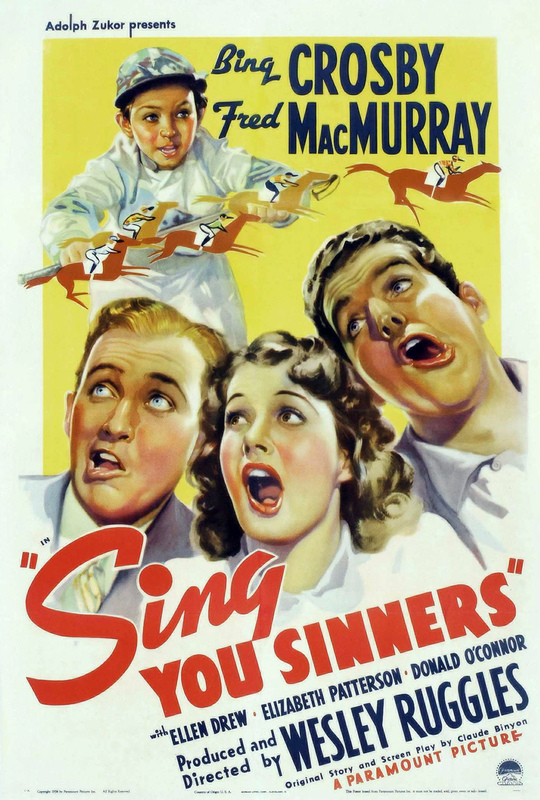 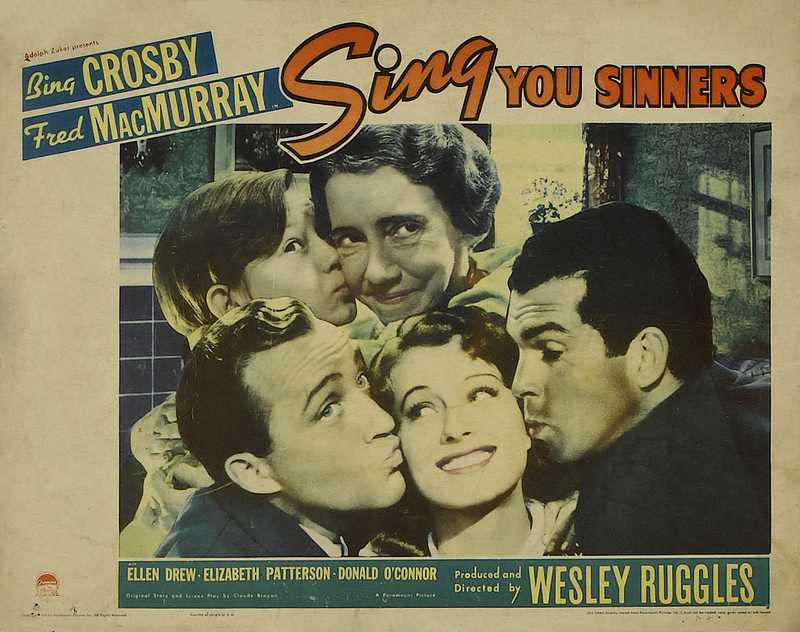 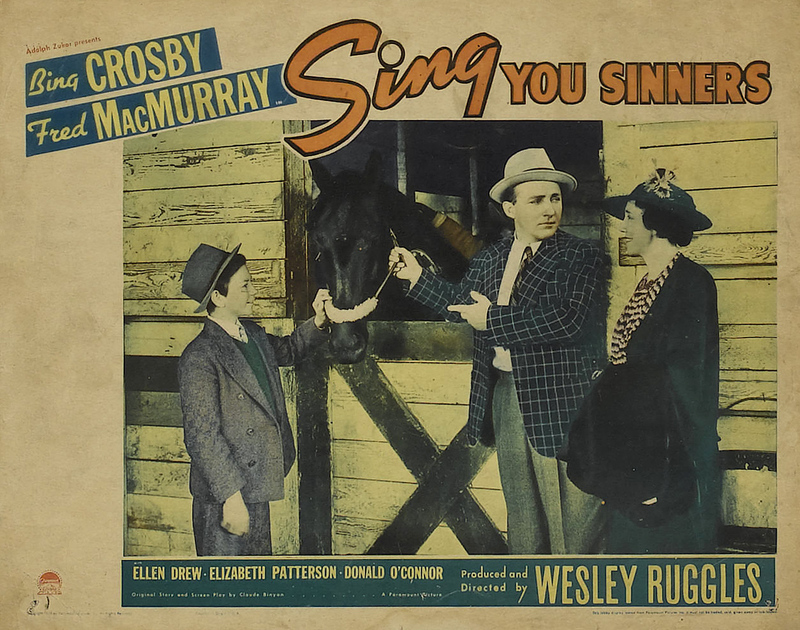 With Bing Crosby, Fred MacMurray, Donald O'Connor, Elizabeth Patterson, Ellen Drew, John Galludet, William Haade, Paul White, Irving Bacon, Tom Dugan, Herbert Corthell, Harry Barris, Herbert Heywood, Harlan Briggs, Hayden Stevenson, Duke York, James Adamson, Chester Clute, Dell Henderson, Heinie Conklin, June Gittelson.